Everton look to continue their unbeaten start to the Premier League season when they visit Sunderland on Monday night. 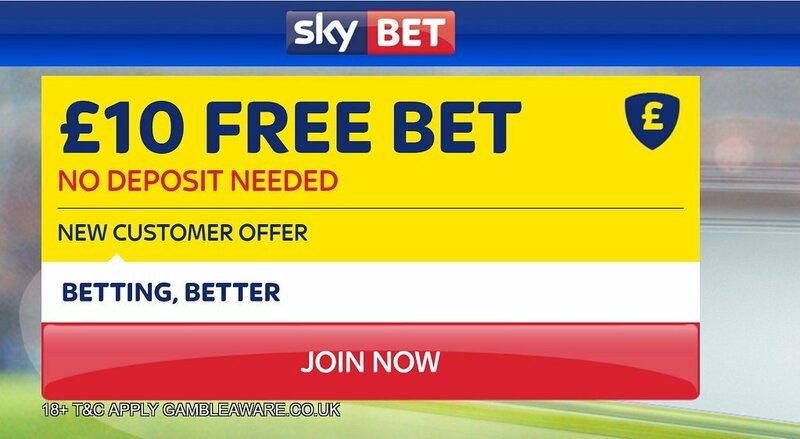 Check out here our Sunderland v Everton betting preview with predictions, betting tips, probable line-ups, team news, best odds, special offers and no deposit free bets for Monday Night Football! Sunderland are still looking for their first win in the Premier League this season but they got their first point before the international break when they drew 1-1 at Southampton. Prior to that, the Black Cats suffered a late 2-1 away defeat against Manchester City and a bloody 1-2 home loss at the hands of Middlesbrough. They also were involved in the EFL Cup where they beat Shrewsbury one to nil. Sunderland boss David Moyes may name an unchanged back four of Javier Manquillo, Lamine Kone, Papy Djilobodji and Patrick van Aanholt. Jack Rodwell and Steven Pienaar could start in midfield while Duncan Watford, Adnan Januzaj and Lynden Gooch should support the lone striker Jermaine Defoe. Fabio Borini is out for around three months with a groin injury while Sebastian Larsson is out for six months with suffering knee ligament damage. Billy Jones is also out but Lee Cattermole has returned to training. Everton began their campaign under new manager Ronald Koeman with a 1-1 draw at home to Tottenham before recovering from an early West Brom goal to win 2-1 against the Baggies. Then, the Toffees hammered 4-0 Yeovil Town in the League Cup before to secure another league win by beating Stoke City 1-0 courtesy of a Shay Given's own goal. The Merseysiders signed Enner Valencia on a season-long loan deal from West Ham on deadline day but Romelu Lukaku looks sure to start up front. The offensive midfield trio behind him should be formed by Kevin Mirallas, Ross Barkley and Yannick Bolasie. Ronald Koeman has revealed that Seamus Coleman is fit to start for Everton as they travel to Sunderland, but James McCarthy will be sidelined for three weeks after undergoing groin surgery. Matthew Pennington and Tom Cleverley remain doubtful, while Darron Gibson is ruled out. Muhamed Besic is a long-term absentee with a knee injury. The Black Cats triumphed 3-0 in the corresponding fixture last season. Excluding last season's slip, The Toffees have lost just once in their 11 visits to the Stadium of Light. 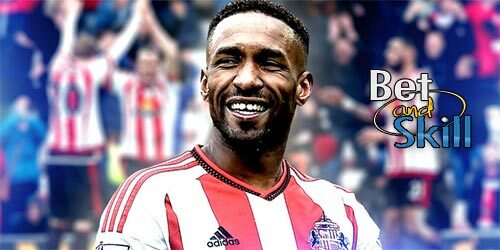 Sunderland (4-3-1-2): Pickford: Van Aanholt, Djilobodji, Kone, Manquillo; Rodwell, Pienaar; Gooch, Januzaj, Watmore; Defoe. 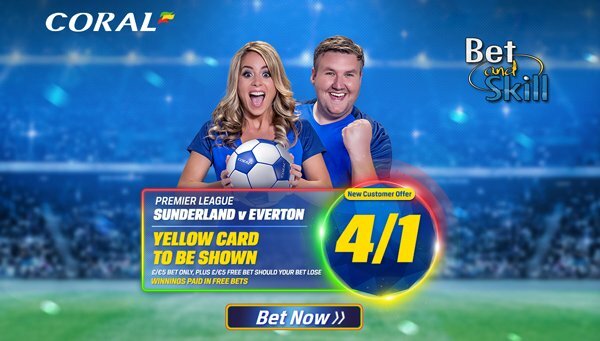 "Sunderland v Everton predictions, betting tips, lineups and odds (Premier League - 12.9.2016)"